Transition thresholds are the perfect way to accent a residential or commercial interior with natural stone. They complement other stone accessories such as window sills and shower curbs, and they also act as a functional water barrier between two different floor surfaces. The most commonly used stone materials used as thresholds in the Tampa area are granite, marble, and travertine. Stonexchange is a Florida-based manufacturer and importer of premium quality transition saddles. We are a bulk supplier of natural stone products, and our clients include flooring product retailers, construction contractors, and independent flooring installers. 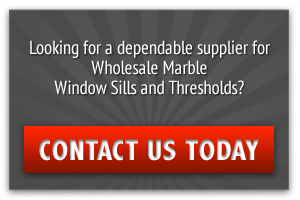 Parties interested in purchasing natural stone transition thresholds by bulk in Tampa will enjoy true wholesale pricing if they obtain their product from us. Natural stone has been used in construction for thousands of years. Stone is very durable and extremely strong. It adds value to the property because maintenance and/or replacement is infrequent. Contemporary interior designs for buildings in the Tampa area often include the specifying of marble, granite, or travertine as the preferred flooring product. Natural stone thresholds add stunning beauty to the room. Entryways to a bed or bath area take on a stately appearance when a threshold is placed on the floor surface. The floor covering in one room may differ from the surface material used in the other. A transition threshold covers up this discontinuity while at the same time providing a very eye-catching accent. The idea is to complement the other room accents. When the same material color and styling is used for the window sills, thresholds, and countertops, an elegant visual design is realized. A room highlighted by marble window sills, transition saddles, and countertops is quite elegant indeed. Stone thresholds are as functional as they are beautiful. These stone strips prevent moisture from seeping through the junction of two separate floor coverings, thereby acting as a preventative maintenance tool. This is why thresholds made from natural stone are so commonly used as shower stall curbs. The stone itself does not absorb moisture, and the strip prevents water from flowing from the stall to the floor of the main bath area. 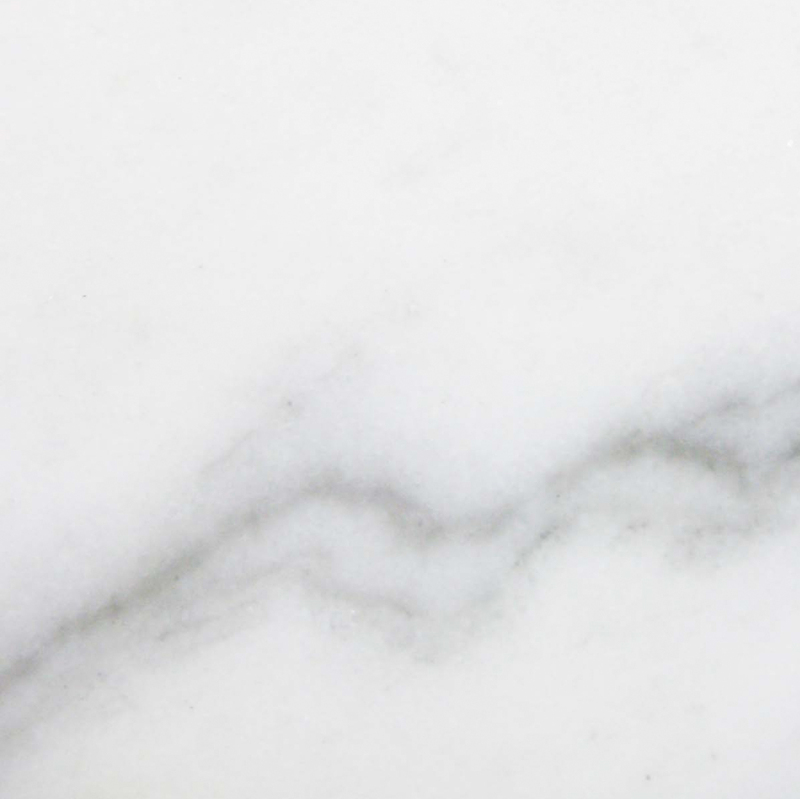 Both marble and granite have tiny cracks that can absorb water, but when these materials have been properly polished and sealed they become extremely moisture-resistant. They can be placed directly on the subfloor surface, and the lower edges can be sealed with any number of adhesive compounds. Stone thresholds allow for easy passage of foot traffic. Most transition saddles made from natural stone materials have smooth bevels along one or both of the long sides. When properly positioned on the subfloor surface, the height is approximately the same as the top surface of the floor coverings. This means that the threshold is perfectly visible while at the same time low enough so as not to become a tripping hazard. All of the natural stone thresholds manufactured and distributed by Stonexchange are 100 percent ADA-compliant in their design. The transition saddles we fabricate have a standard thickness and contain industry-normal bevel slopes. All of our thresholds are given a thorough honing or polishing after they have been cut and shaped. Not all stone is suitable for cutting and shaping into blocks or strips. For example, some types of sedimentary rocks are crumbly and soft. Certain igneous rock compounds have a very brittle crystalline structure and can easily crack under pressure. 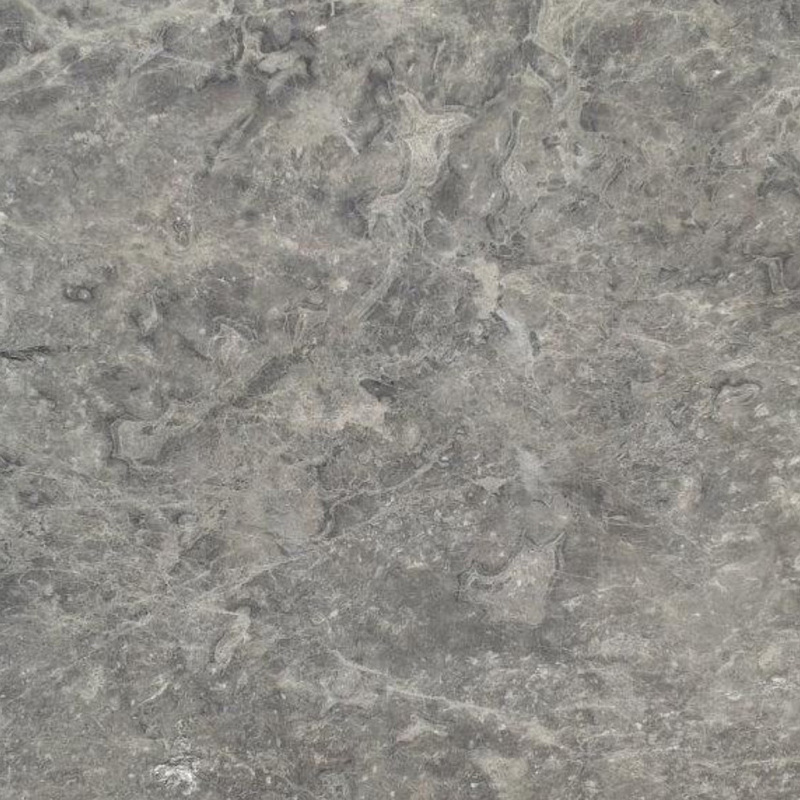 Granite and marble are two of the most commonly used stone compounds in the construction industry. Both of these rock compounds are strong and are resistant to chipping. They can be cut rather easily using industrial saws. Their crystalline structure allows for fine polishing without marring of the surface, meaning that the beautiful striations and swirl patterns remain completely visible. 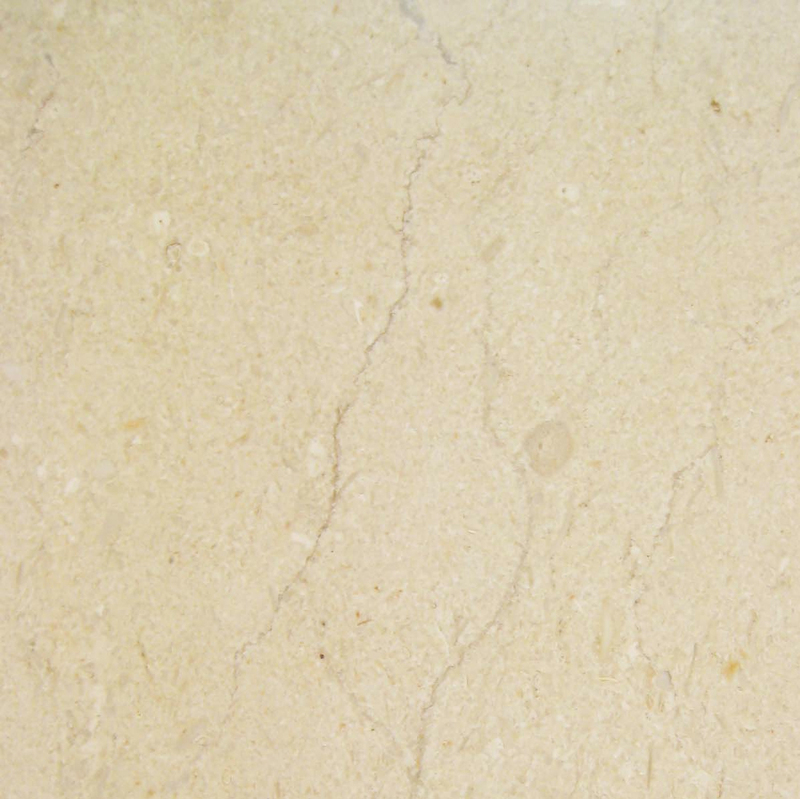 Travertine is another popular stone used in the construction of floor thresholds. This material is a form of limestone. Sand particles carried by water percolate down through a rock layer and form an extremely hard stone. 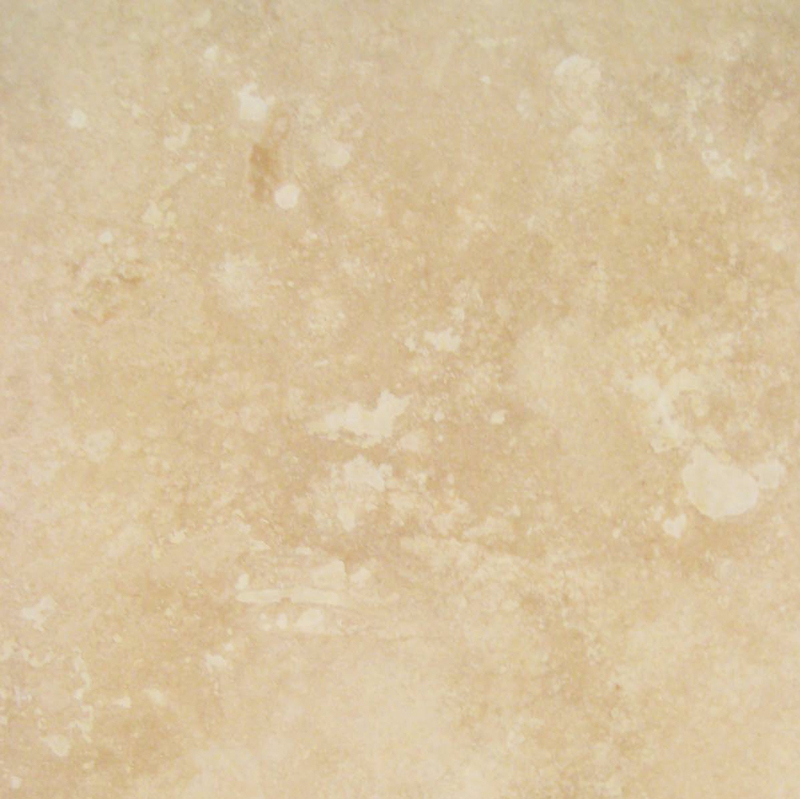 Travertine has been used as a tile covering for buildings since the days of the Roman Empire. 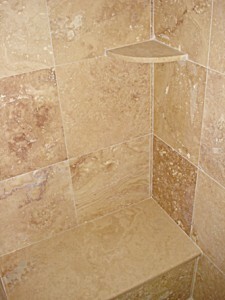 Travertine is water-absorbent unless it is honed, filled, and sealed. This procedure does nothing to diminish the wonderful, rustic look of this stone material. 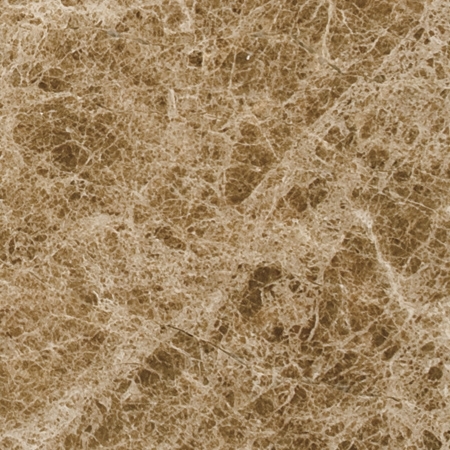 Travertine is one of the most often used materials for bath and shower stall wall coverings. Transition saddles made from the same color shade as the wall coverings act as the perfect design accent. Pure white marble is quite rare and is therefore very expensive. Flooring product manufacturers have begun to create engineered stone made from crushed rock, glass, and resins in an effort to attract customers who wish to obtain brilliant white stone at an affordable price. These products are incredibly shiny, have no vein patterns or striations, and are 100 percent waterproof. Our company supplies material in bulk to merchants, dealers, and construction companies throughout the Tamp Bay area. Our line of thresholds includes products made from granite, marble, and travertine. We manufacture and import all three of the most commonly used transition saddles – standard double bevel, single Hollywood bevel, and double Hollywood bevel. Our standard double bevel thresholds are cut to a thickness of 5/8-inch. These saddles are 36 inches in length and have a 1/4-inch bevel along both long sides. They are perfect for use in bathroom doorways, foyers, and as a strip material at the entrance to a shower stall. Stonexchange manufactures these thresholds in the popular Crema Sahara Marfil and Nuevo White Carrara marble color tones. These styles easily replace Botticcino and Alabama or Georgia White, respectively. We also manufacture an engineered white stone known as Pure White Thazoz, an affordable alternative to Sicilian White or Thassos marble. 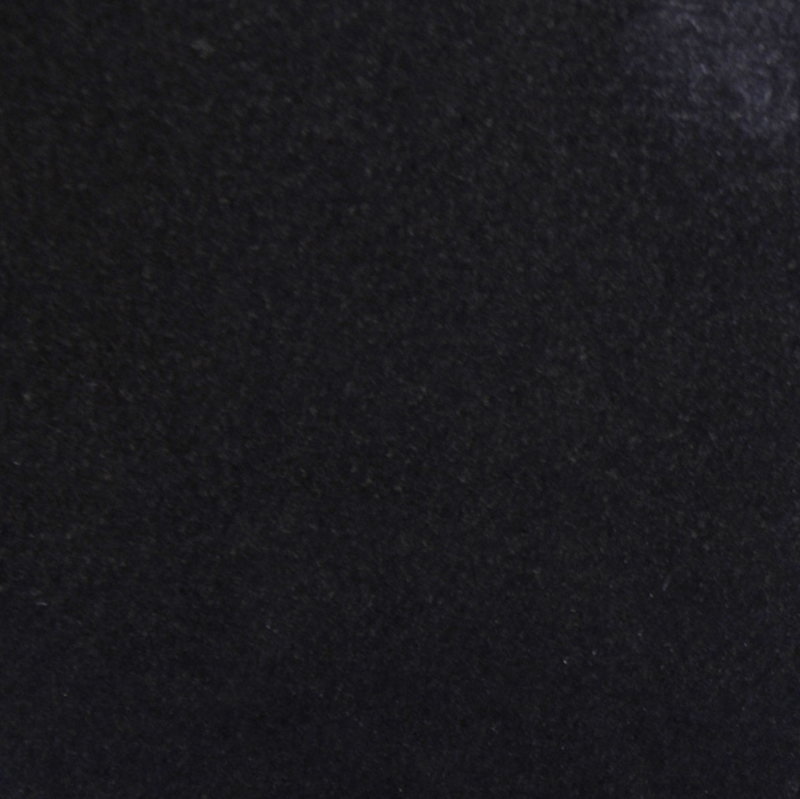 Our standard double bevel granite thresholds are also available in Absolute Black Granite, a natural stone that is the industrial equivalent to Galaxy. 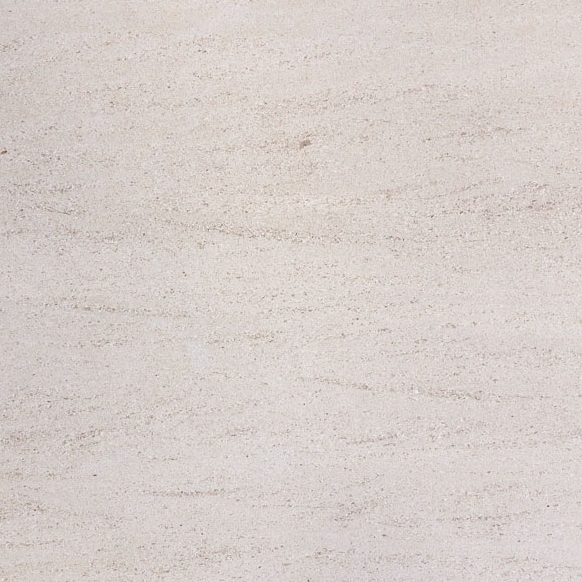 Our double bevel travertine thresholds are ivory-medium in shade and have been expertly honed, filled, and polished. All of these styles come in a variety of widths and can be purchased in bulk quantities of 50-100 pieces depending on material type and product width. Stonexchange manufactures and distributes single and double Hollywood bevel thresholds made from the granite and marble styles mentioned above. These saddles are also 36 inches in length with a thickness of 5/8-inch. They are available in a wide range of widths and are shipped in quantities of 50 or 100 pieces depending on material type and the desired width. We also manufacture custom-size thresholds for our commercial clients. Some doorways are wider and require a longer piece of saddle material. Many doorways have an unusually wide frame, especially those in older buildings undergoing renovation. Stonexchange will manufacture non-standard lengths, widths, and thicknesses of all our natural stone thresholds at no extra cost. These custom orders can be shipped directly from our overseas manufacturing facilities to the customer address, with a normal lead time of about eight weeks. 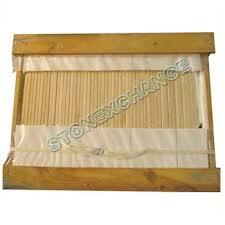 Stonexchange offers some of the lowest prices on bulk shipments of natural stone thresholds. We can offer these wholesale prices because we are both the manufacturer and importer. We own our manufacturing centers and are in charge of the entire fabrication, packing, transatlantic shipping, and domestic distribution of all our natural stone products. Our Miami-area distribution center is always full of standard-sized materials. We import our products year-round to replace material sold to commercial clients in the Tampa Bay area and elsewhere. This means that merchants, installers, and home improvement retailers needing bulk quantities of stone transition saddles can obtain the product they desire whenever they need it. We offer immediate price quotes and accurate delivery dates. We use regional freight line companies to deliver our full-crate or full-pallet orders, and we deliver to any commercial address including storage facilities. We maintain strict quality control at our distribution center and make sure that our customers receive their product with a minimal amount of material breakage. Remember that our company manufactures and distributes window sills, floor tiles, shower seats and soap shelves, and countertop blocks made from the same raw material deposits as our finely crafted transition thresholds. Our customers can mix-and-match their order to include some or all of these accessories, and we guarantee exceptional color and style match. This is very important for installers who have to satisfy both their contractor and end-user as to perfect styling match between products. Some installers have to shop around and purchase from several different suppliers in order to obtain a desirable style match between different natural stone products. At Stonexchange, our priority concern is perfect color tone and pattering style between thresholds, window sills, and floor tiles. We offer across-the-board color and style matching year-round, and our wholesale prices on natural stone building accessories are the lowest in the Tampa area. Give Stonexchange a call and let us know what materials you need and in what amounts. Our contact page is the place to start when it comes to obtaining beautiful, natural stone thresholds at rock-bottom prices. We will save you money, and you will be more than pleased with our expedited shipping service.